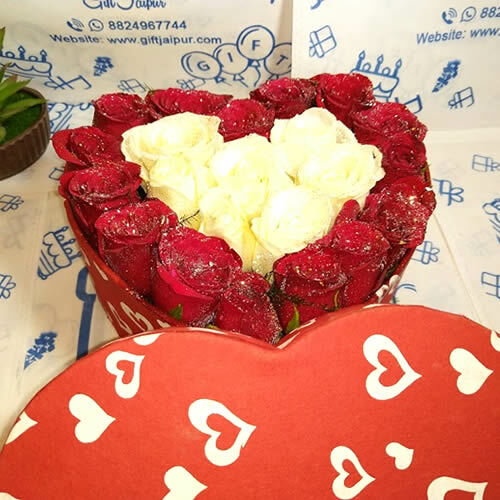 Make no mistake in understanding the fact that Valentine Day is more about red roses than any other gifts; however, as red roses symbolize Valentine's Day, so are thousand other gifts that you can give to her on this special day. 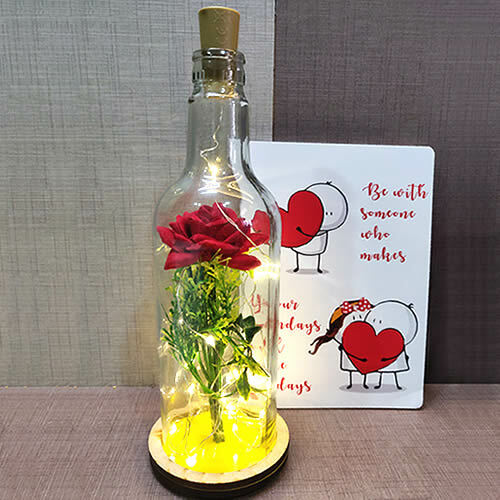 No doubt that while it is completely natural for you to go ahead and choose a red rose to express your sentiments, you should also explore other gifts. 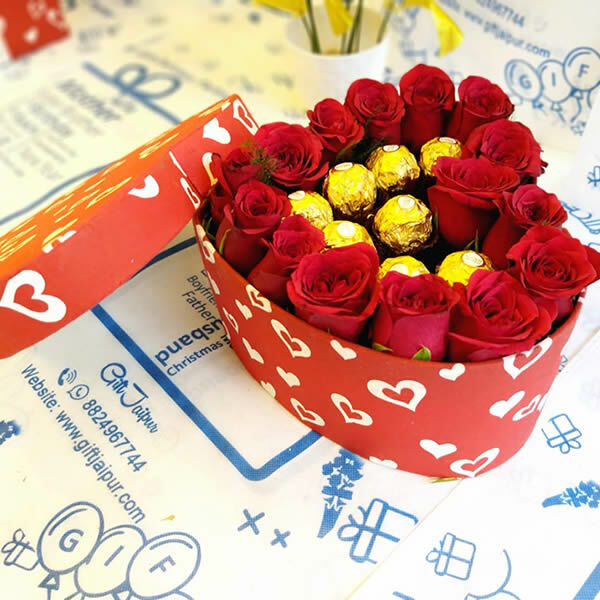 A lot of you have experienced it well that when it comes to romantic Valentine's Day Gifts, a staggering number of women worldwide have shown the preference for different shades such as White, Yellow, Peach, and Pink. 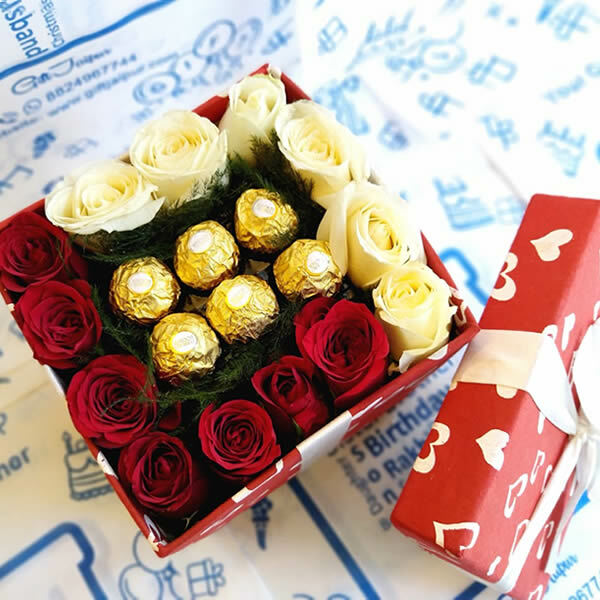 However, here to red roses win as according to the recent trends, other emerging choices are thought great, Red Roses are the best Rose Day Gifts. A range of roses are available with enhanced fragrances, better bloom size, improved shape, great stem length, etc. 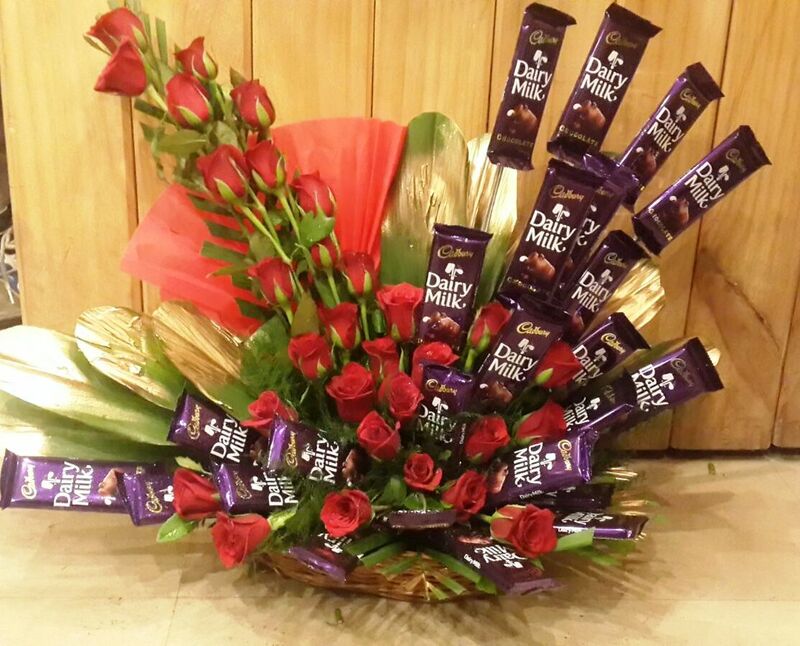 to make your day special. 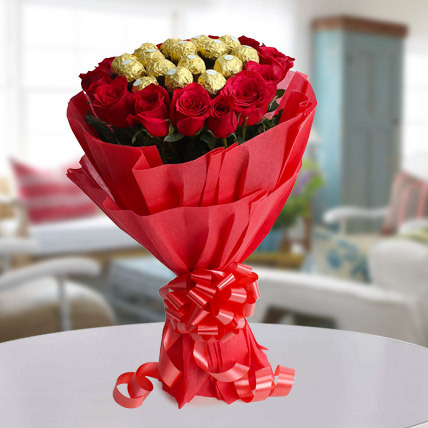 Whether you are going for a standard flower delivery or same day Valentine's flowers to the desired destination, your choices today are immense. 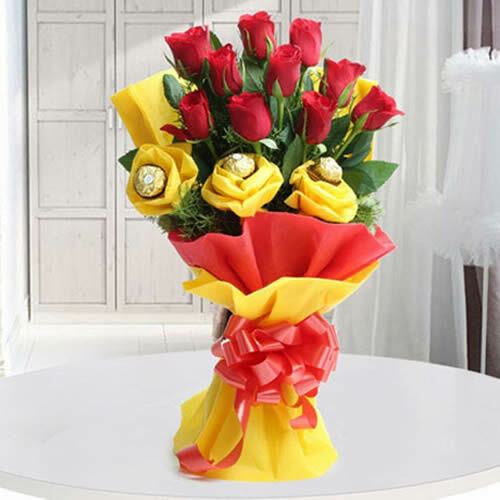 Online portals like ‘Gift Jaipur’ are a single point interface where you can send greetings in the form of gifts, cakes, bouquets, etc. 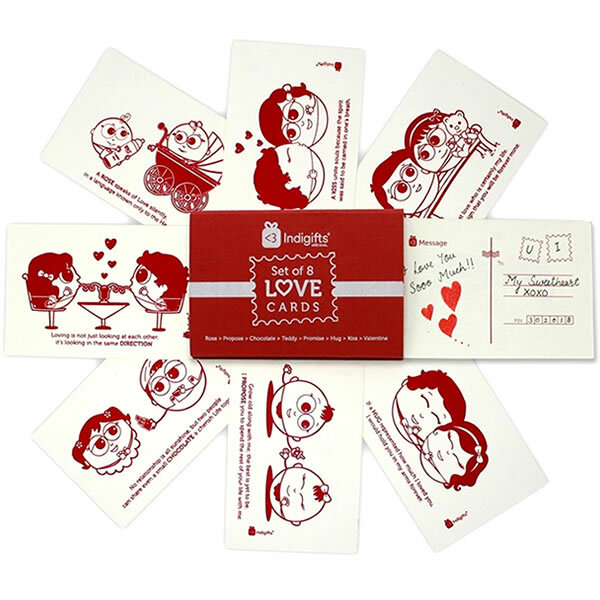 to your loved one in city and vicinity.